From our inception in 2002 (formerly as Skin Nutrition), we have strived to bring you significant advancements in preventative aging, aging reversal, and overall skin wellness. Skin Moderne Inc. is dedicated to fostering a culture of innovation for skin wellness. We continuously probe, search, experiment, and craft new ways to improve our ingredients, technologies, and skin care products. This deliberate diligence is designed to ensure gratifying experiences for our clients, maximum efficacy and quality, while maintaining our clean and green standards. It is our desire to not only inspire our clients, but to deliver healthy skin care products with results beyond their expectations. 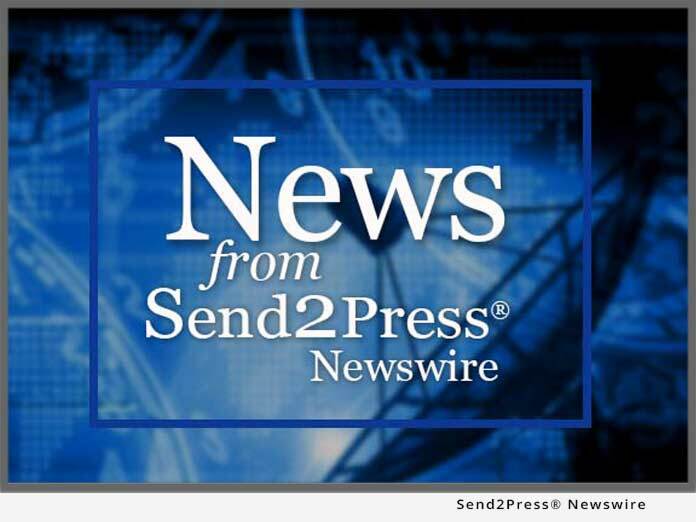 LAS VEGAS, Nev., June 25, 2018 (SEND2PRESS NEWSWIRE) — Micro-needling has become one of the more popular skin care procedures across the globe; however increasing concern over misuse and other risks threaten to dampen its use. But a new product from Skin Moderne debuting at the 2018 International Esthetics, Cosmetics & Spa Conference, promises to deliver all of the benefits of micro-needling without any of the risks.